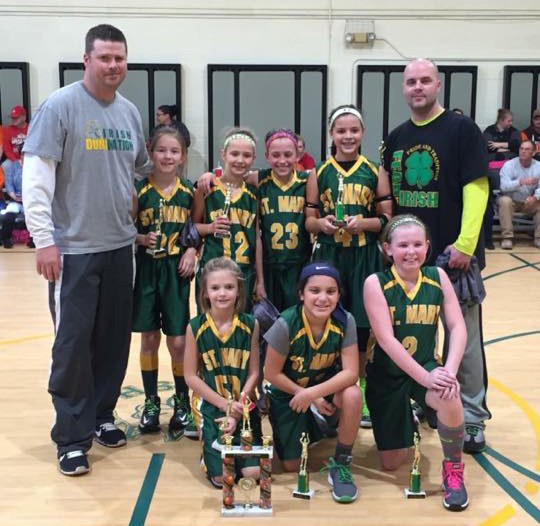 The St. Mary’s School Booster Organization oversees the boys and girls basketball and cheerleader programs for St. Mary students in grades 3 – 6. 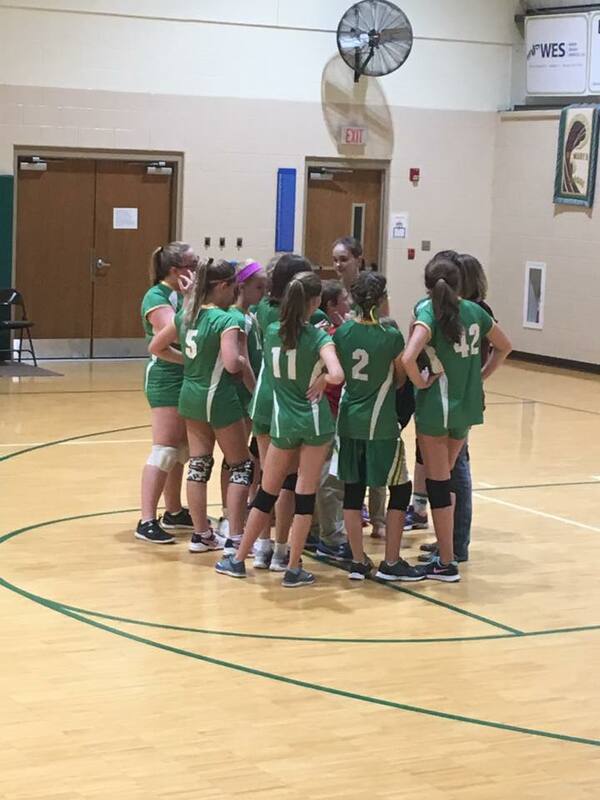 The Booster Organization also runs the youth basketball league in Marietta for girls in grades 3 – 6 and for boys in grades 3 and 4. Parents of all students attending St. Mary School are members of the Booster Organization. 3rd grade boys games are played in the downstairs gym. 4th grade boys games are played in the upstairs gym. Admission is $2 for Adults and $1 for students. 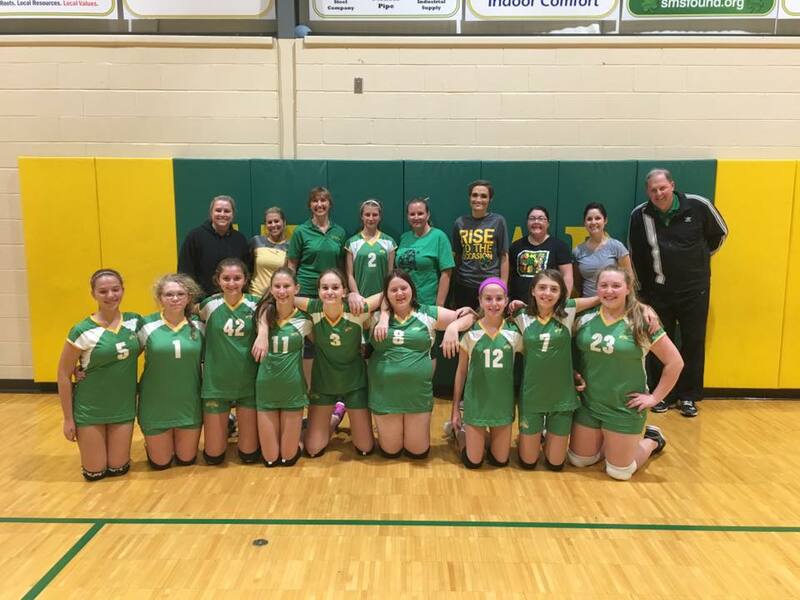 Seventh and eighth grade students participate in interscholastic sports competition with local schools. Activities at this level are under the jurisdiction of the Ohio High School Athletic Association.